Olga’s work will be featured for the 2012 holiday season on the gift card envelopes for Blick Art Materials. 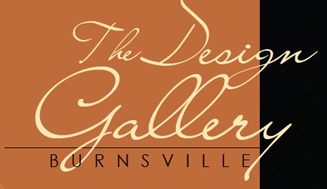 The Design Gallery Burnsville has added Olga’s works to the elite group of regional artists it represents. See it at 7 South Main Street in Burnsville (828.678.9869). For more information, go to The Design Gallery website. 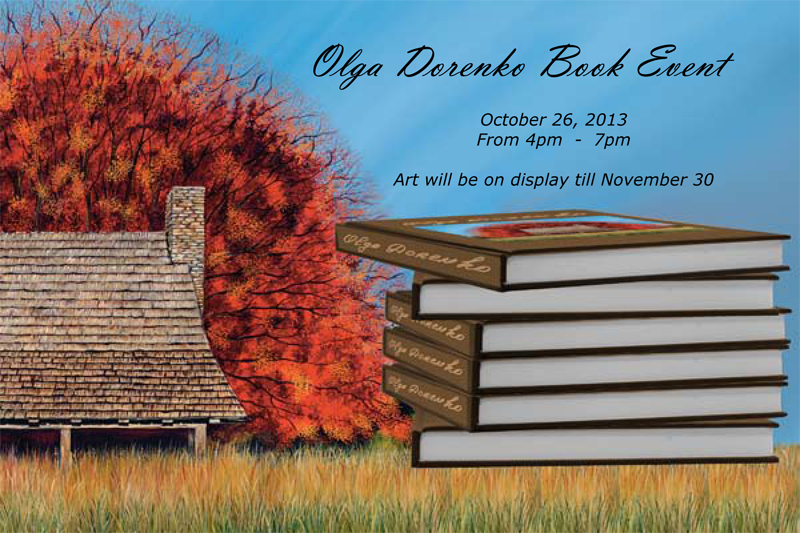 is now featuring original paintings by Olga. The gallery shares space with Estate Jewelry Ltd., and is located in the Shops of Biltmore Courtyard, 18 Brook Street, in Asheville (828.274.7007). Learn more at melange-gallery.com. Art Gallery in the historic Grove Arcade also offers Olga’s work as part of its showcase of mountain artists. Find the gallery at Suite 123 – 1 Page Avenue, Asheville, NC 28801 (828.350.0307). Gallery hours are: Monday – Saturday 10:00 am until 6:00 pm | Sunday 12:00 noon until 5:00 pm. Learn more at mtnmade.com, or contact the staff via e-mail. Gallery at 25 Haywood Street in Asheville now offers pieces by Olga. To learn more call (828.254.9234) or visit woolworthwalk.com/gallery.php.